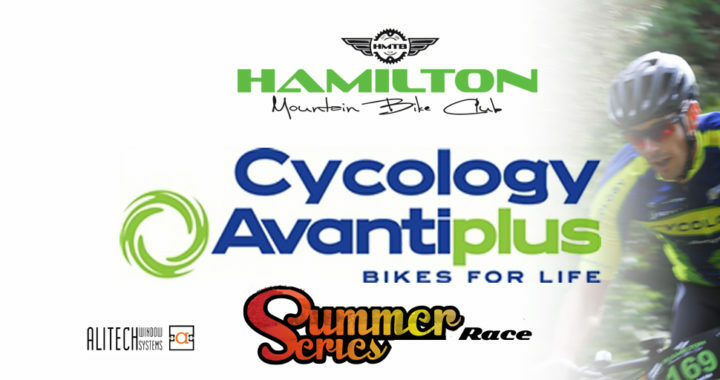 Yes that’s right riders our next race in the AvantiPlus Cycology Summer Series will be the ever popular 🙂 Endurance format again. As a reminder as to what this means see below…. Please make sure you are ready to start on time at 6.15 and you will need to listen to the race briefing ! Posted in club, News, Summer Series and tagged club, endurance, racing, Summer Series.